George Oze is a Hungarian-born American Photographer based in New Jersey. He specializes in Fine Art, Event and Stock Photography. 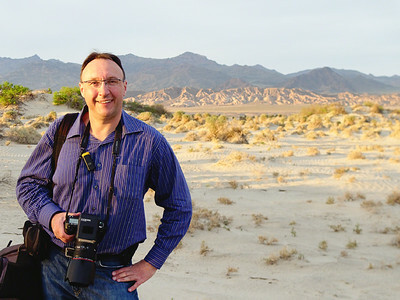 His work is represented by major Stock Photo Agencies and Fine Art Galleries Worldwide.